In this series historical and contemporary artists are painted using their child and baby photographs as references. Currently working on this project. More to come. 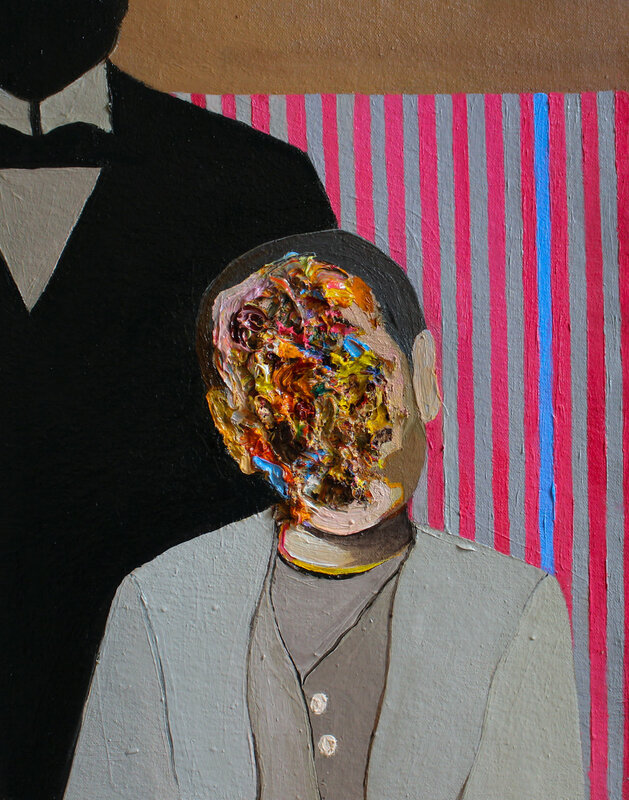 The portraits are always subject to the paint and depict a visceral love for its materiality. There is a playfulness in the paintings seen through the tension of the children's innocence and the suggestion of their adult lives. Tragedy and guilt contend with hope and goodness, producing a work that is just as much about the present as it is about the past. 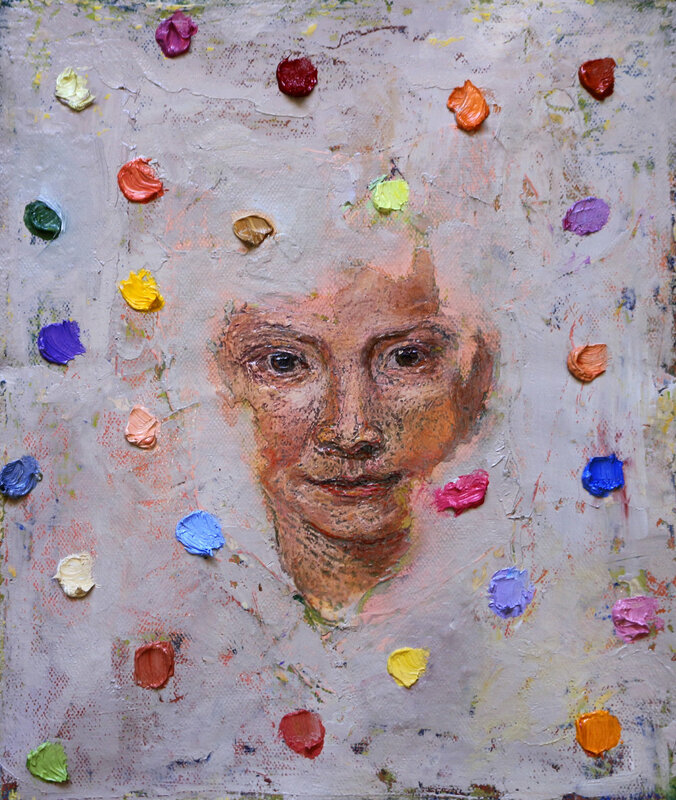 Drawing on themes of time, memory, beauty, and loss, paint is used to explore, celebrate, record, remember, and forget.